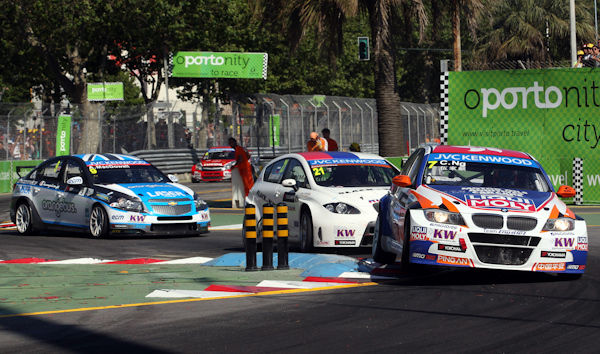 Ahead of the final round of the European leg of the 2013 FIA World Touring Car Championship, the World Motor Sport Council confirmed the new sporting and technical regulations for next year’s championship, which will see a new generation of Super 2000 cars competing as well as a number of sporting regulation changes. The provisional name for the new technical regulations is Super 2000 Article 263 Appendix J 2014 (the current specification cars known as Super 2000 Article 263 Appendix J 2011), which feature the 1.6 litre turbocharged engine upgrade which was taken up by BMW, Volvo and Chevrolet initially in 2011, followed by SEAT and Ford in 2012, replacing the 2.0 litre normally aspirated and diesel regulations which had been used in the WTCC since it began in 2005. – Race distances will be fixed at 60km. As of 2012 they have been either 50km or 60km each. – Qualifying will be in three parts, with the top five going into Q3. – Standing starts will be used for both races. – No balance of performance (various waivers and differentiated base weights of cars). In a meeting with the media at the Porto weekend, WTCC General Manager Marcello Lotti confirmed the rationale behind this and how the performance improvements to the S2000 2011 cars is to be reached, and what the likely mix of the 2014 grid will be following Citroën’s announcement that they will be joining the Championship next season. “What we know today is that we have three Citroëns, Honda will have four cars perhaps five, and Lada will make only two Ladas as the intention for them is to prepare the Priora for 2015. After that there is another team with a support of a manufacturer which perhaps will make two cars…and also we are working with a different brand with which the team can prepare some customer programmes with the new regulations. This is something that I will know in seven to ten days. 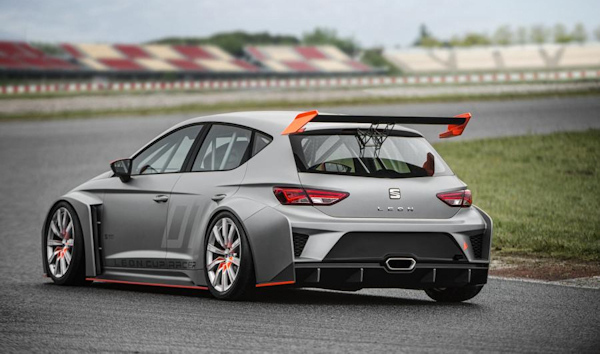 With ten or perhaps more new specification cars on the grid, the current field of cars – the Chevrolet Cruze, SEAT León WTCCs and BMW 320 TCs, will become less competitive, but in order to still keep the racing close it is hoped that enhancements can be made by SEAT, RML with the support of Chevrolet and the collective effort of the teams still competing with BMWs to improve the cars in 2014. Looking at the new sporting regulations, Lotti also confirmed the changes which are set to take place, providing a fixed length race for every round and a revised qualifying format.